You will love this new car cartoon for boys! 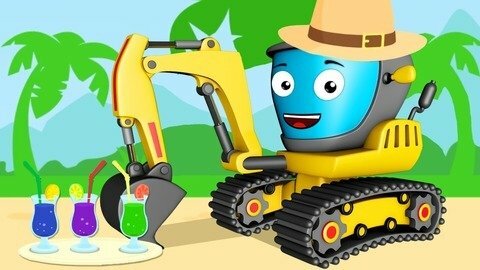 The Yellow Excavator is tired of work and wants to rest on vacation. Monster Truck replaces him, making a real mess in the city. Find out how this funny story will end, and don't forget to watch free cartoons for children online!